Searching for the perfect gift for someone who crochets? We got some fun ideas for you to check out from Etsy. 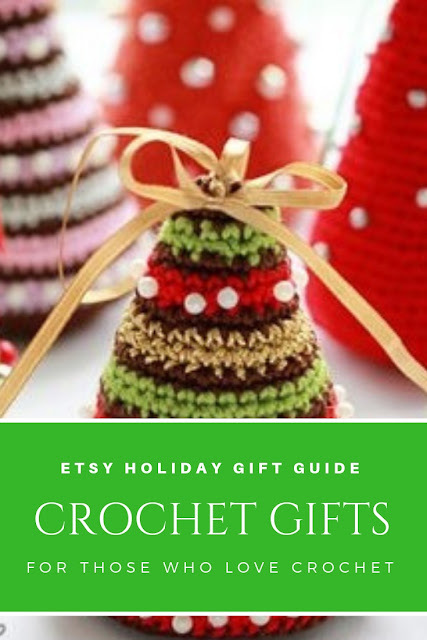 If you have a favorite person on your Christmas list this year that loves to make crochet items for everyone there are so many helpful items that they can use for their upcoming projects. 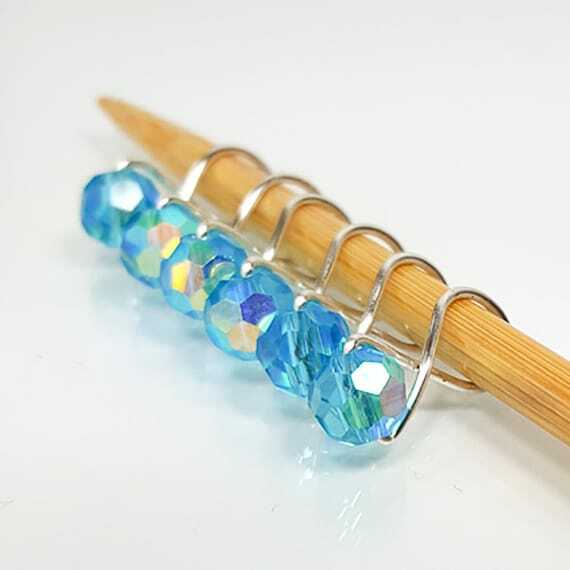 From yarn to crochet hooks, stitch markers, pom poms, buttons, patterns and more. We've put together a few suggestions that you can find online at Etsy that will make their holiday season even more creative! 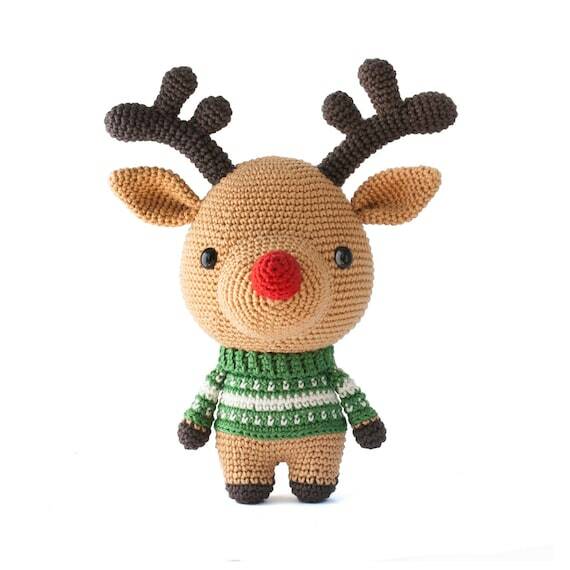 Check out these fun Crochet Gift Items! 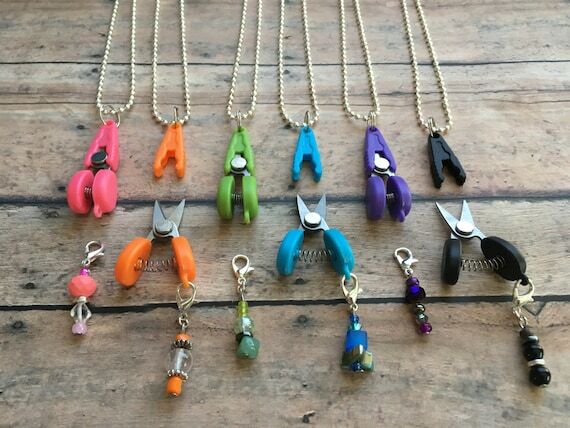 Scissor/Stitch Marker Necklace - Removable knitting crochet marker & travel/plane thread snips! Something for the crochet travelers. These cute scissors can be used to take with you when you travel. 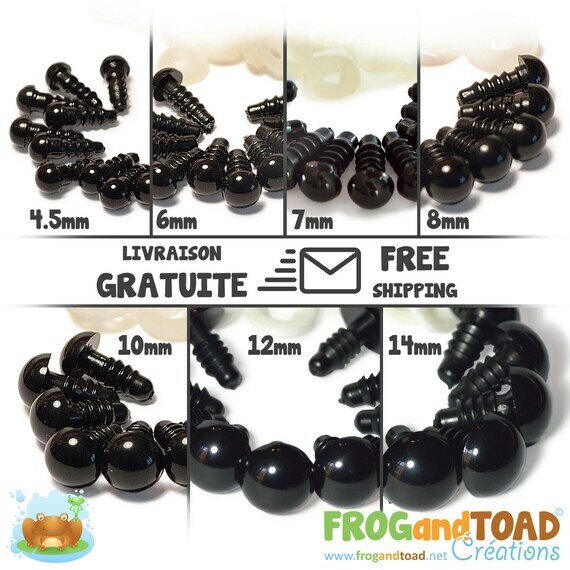 It's easier to carry these with you instead of a larger pair and they are great to keep in a purse or your car for those emergency situations. A yarn bowl is a welcome gift idea for holding yarn while you work on a small crochet project. 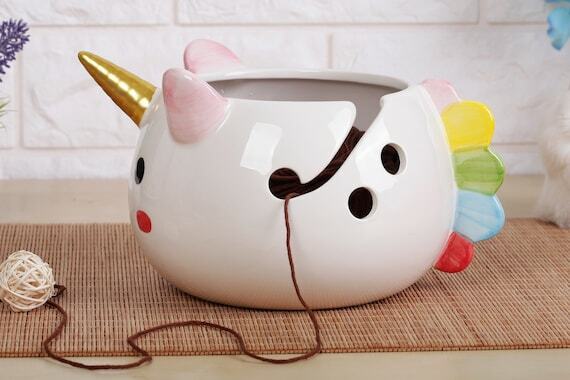 Yarn bowls come in a variety of shapes and colors like this fun Unicorn yarn bowl. 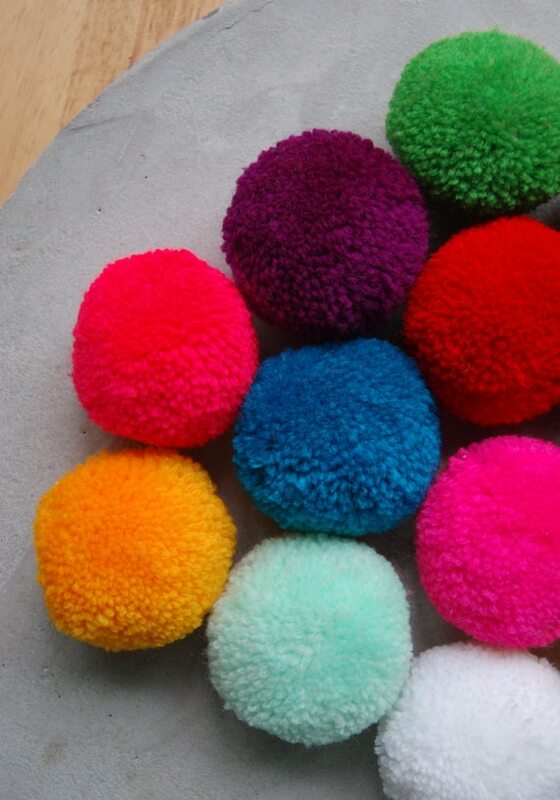 Pom Poms can sometimes be difficult and time consuming to make. 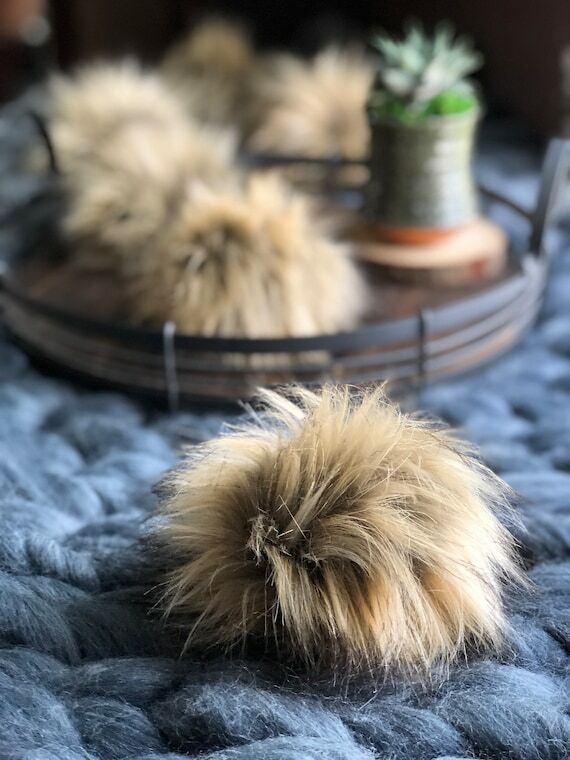 There are so many creative people on Etsy that provide these wonderful pom poms at great prices that you can choose from a selection of sizes and colors for your next crochet project! 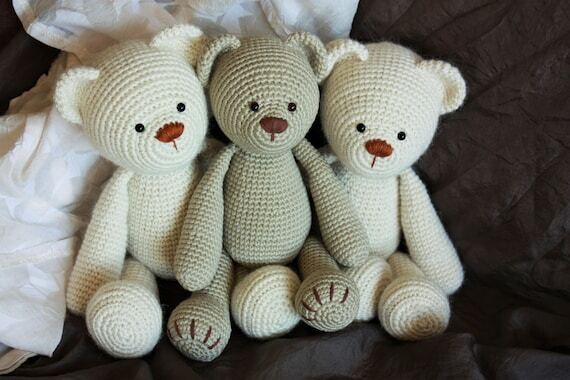 Crochet kits and patterns such as this classic teddy bear pattern come with everything a crocheter needs to make the items. Kits typically include the yarn but if you prefer just to download a pattern Etsy makes it easy to do in just a matter of minutes you can be crocheting this item! There is always room for more yarn when you crochet. 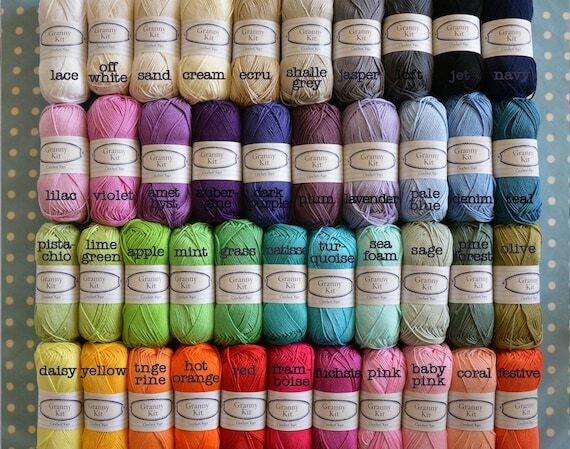 Whether it's beautiful cotton yarn to make dishcloths and towels or worsted weight yarn for blankets and toys. 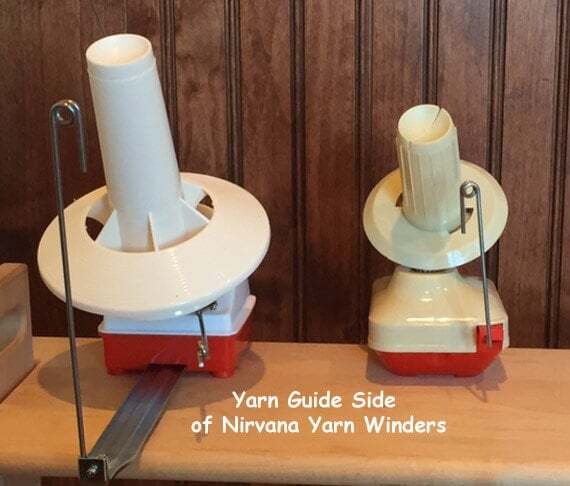 A yarn winder can help crocheters wind up their skeins of yarn and make them easy to use when crocheting a project. Safety eyes are a easy way to attach eyes onto a crocheted doll or stuffed animals that someone crochets. 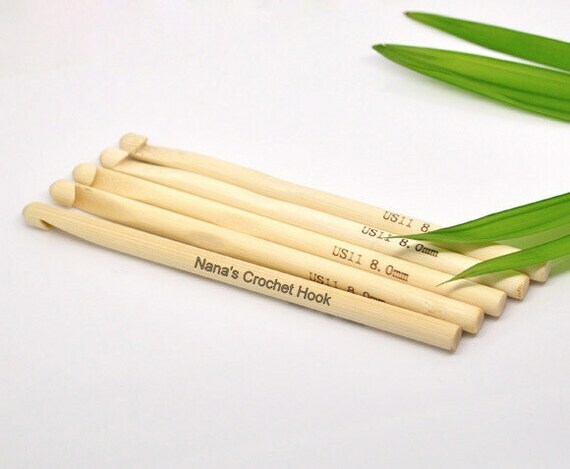 What could be better than your own set of personalized crochet hooks? 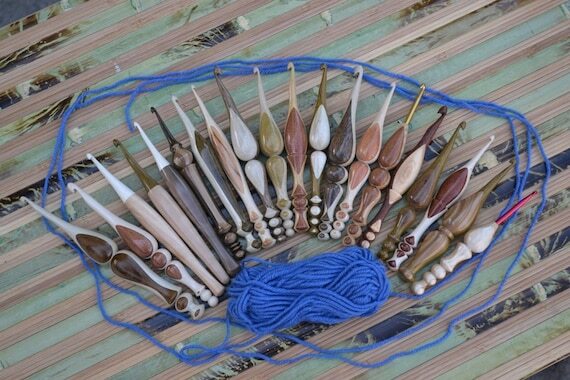 No matter what style of crochet hooks you are looking for from ergonomic hooks, wooden or name brands such as Susan Bates you can find just about any size or comfort fit on Etsy.